I could not have asked for a better experience! Everyone keeps telling me how incredible my pictures are. They are artistic and capture the tone of the wedding perfectly. Joe is an amazing photographer, hands down the best wedding photographer I have ever seen. 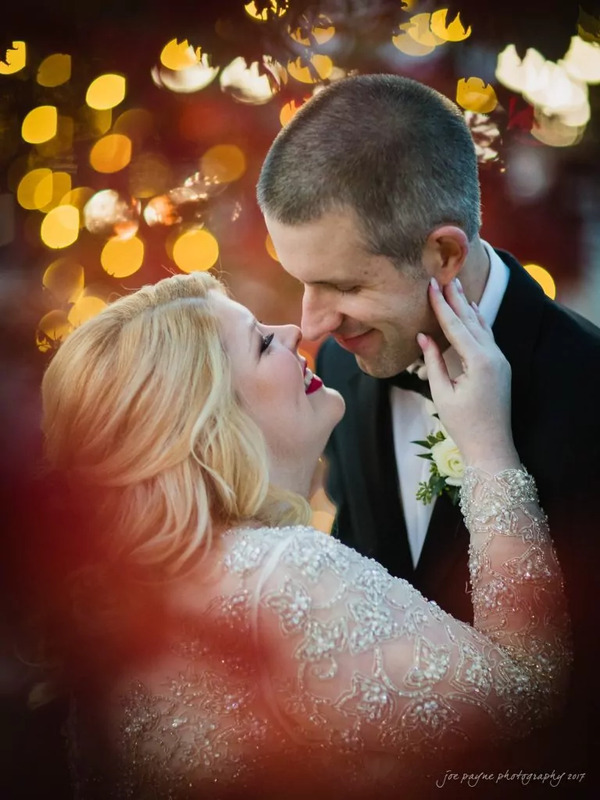 If you are looking for beautiful wedding photos that are not the normal cookie cutter pictures, Joe is your man!